Today, augmented reality (AR) is most often seen through a smartphone camera. However, the technology seems to be bursting from these restraints and gradually finding uses more comfortable than holding a smartphone in front of your eyes all the time. Wearable devices, such as AR glasses, are now the object of research and development by many companies in the AR sector. It is very likely that we are going to see some truly revolutionary applications soon. We have seen quite a lot of different AR apps and admired their engaging and entertaining capabilities. With AR we can take funny selfies, try on makeup and clothes, catch virtual creatures in the real world, or place furniture in our homes before we even purchase it. Still, if we strip away the “wow effect” that AR creates, we will see its core feature that opens enormous practical opportunities – display of information right in front of our eyes without blocking the real world. Forget the Pokémon and Snapchat filters – the uses of AR are much wider than that. Traffic navigation that you can see without taking your eyes off the road, user manuals that you can consult without letting go of the tool and opening a book or a website, X-rays that the surgeon can check without leaving the operating table and interrupting the surgery – this is the true value of augmented reality. While this sounds a bit futuristic, the future is closer than you may think. 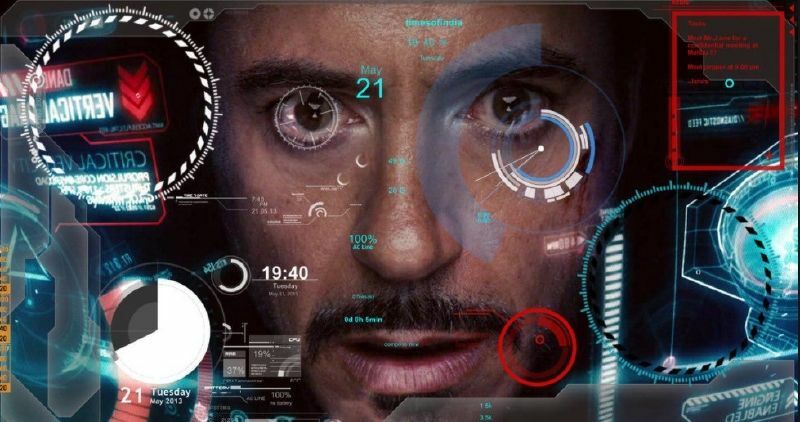 The development of AR glasses is going at full throttle, and it may happen that soon augmented reality devices will become an everyday matter rather than a Tony Stark gadget. The first significant shot at producing commercial AR glasses was the famous Google Glass. 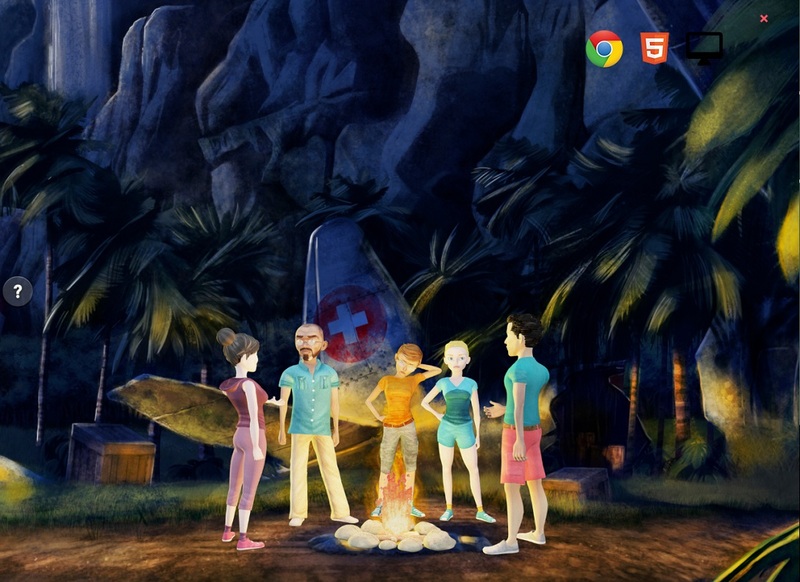 It appeared in 2013 and already in 2015, Google suspended the project. Google Glass turned out too unsafe, insecure and was vastly criticized. 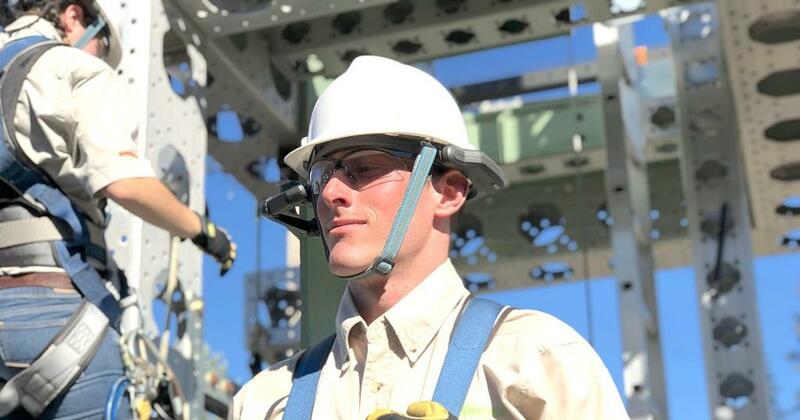 However, in 2017, Google announced a new line of Google Glass – the Enterprise Edition. So far, the redesigned augmented reality device is already being used in an autism treatment program with certain success. At the moment, there is no news of commercial applications, as Google seems focused on enterprise solutions. At the same time, the niche of AR glasses is not empty by far. It is dominated by Microsoft Hololens, which produces devices of the mixed reality type. For $5,000 you can get a Commercial Suite package allowing not only to view virtual objects in the real world but to interact with them, too. While the Microsoft solution seems too expensive and sophisticated for private use, there are other brands that explore the same market. There is, for example, Vuzix with its Vuzix Blade AR Smart Glasses that are not as bulky as Hololens and look just like your ordinary glasses. And the price is not that high – $1,000 in the consumer version. Of course, such a global giant as Apple cannot stay aside from this trend. While there are no official confirmations yet, there are rumors that the company is working on its own version of AR glasses that may be released in 2019. In this aspect, Apple leans heavily on its ARKit suite leveraging the advantages of this AR development package. Good news for those who respect the renowned quality of German mechanics and the precision of German optics. 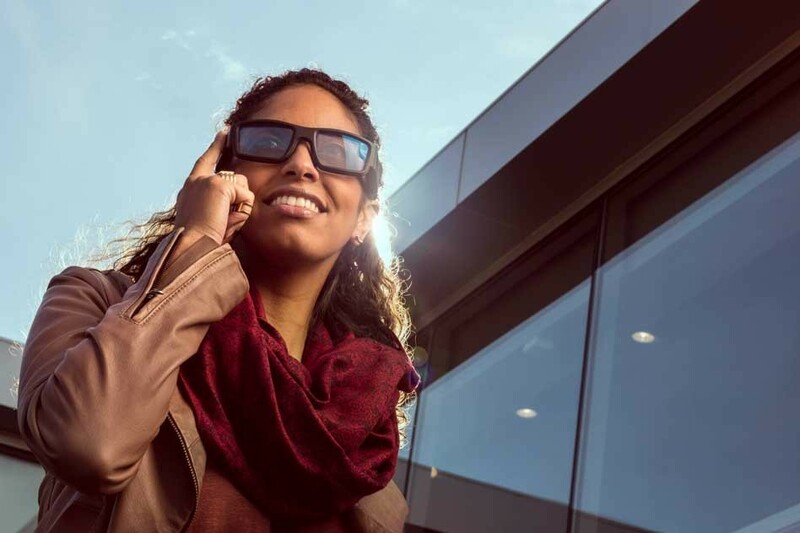 Deutsche Telekom has partnered up with Carl Zeiss AG to create a startup, Tooz Technologies Inc., which is going to develop augmented reality glasses and other wearable devices. It seems that the famous Zeiss optics will get the AR potential. What can we see through AR glasses? Again, while the AR technology provides multiple opportunities for entertainment, its real value lies in more practical use cases. AR can be used to supply the required information right where we want it – in front of our eyes. Let’s look at several cases explaining how augmented reality is used in businesses of different types. Even when you drive with a voice-enabled navigator, you sometimes need to take your eyes off the road to glance at the screen. In dense traffic, this glance may become the cause of an accident. It is, definitely, much better when the driving directions together with graphic signs are displayed right in front of the car showing all turns and maneuvers. Additionally, an augmented reality app can also show names of shops, restaurants, administrative buildings, museums. For tourist attractions, short descriptions can pop up next to a monument or historic building. Google has already adapted its Translate application to show translations instead of the original text and is experimenting with AR navigation by adding this feature to Google Maps. Close, but not quite there yet, as we still need to hold the smartphone in front of us to see the AR objects. AR navigation and labeling can go further than street maps. Have you ever got lost in a huge IKEA store? Or have you searched for milk in a strange supermarket? How faster could your shopping be if the directions could pop up directly in front of you in your AR glasses? The logistics industry will appreciate it, too. Looking for a particular pallet or package in a large warehouse can become much more efficient if the loader could immediately see the location of the item in augmented reality and the directions to it. The name comes from the “head-up position”, that is the position of looking straight ahead. The advantage of AR here is its ability to overlay the supplementary information directly on the car windshield. 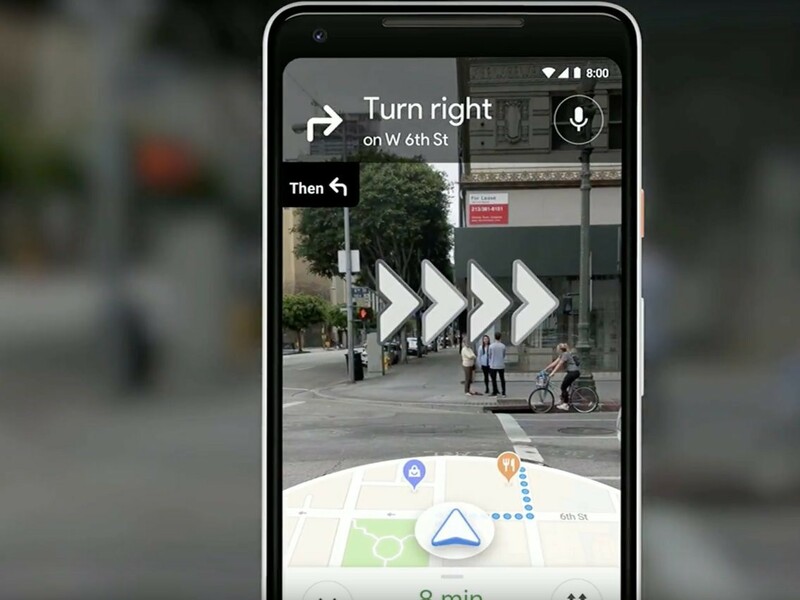 Imagine driving with all your navigation indicators, signs, road information, distances to other vehicles and other data displayed right in front of you in augmented reality. AR applications can be set up to display only the information most relevant to the driver such as the directions, road signs, sometimes, road closures or accidents. In other cases, it can also supply other data, such as the locations of restaurants, tourist attractions, stores, and other places. What is especially amazing is that the entire windshield can be turned into an AR-enhanced head-up display. In this case, you do not even need special glasses to view the information in augmented reality. Besides, with such a smart windshield, the AR data will be visible to all passengers of the car. While windshield HUDs are still a thing of the future, simpler AR implementations are available right now. 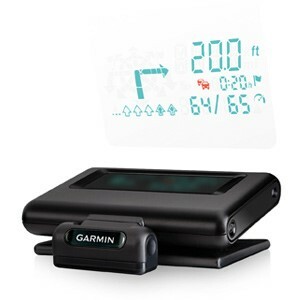 For example, Garmin, a known producer of navigation equipment and software, is offering a HUD solution where the navigation information received from the app installed in a smartphone is projected onto the windshield. We have already mentioned that healthcare, particularly, surgery, can benefit greatly from using AR glasses. A surgeon wearing augmented reality glasses can project an X-ray or CAT image right over the body of the patient and see “inside” it without even looking away. Surgeries can become more precise when assisted with augmented reality. Additional information will be supplied without interrupting the process or distracting the surgeon. As a result, the doctors are better focused on what they are doing while getting all the required data in real time. Many businesses work on healthcare AR-enhanced apps. We have mentioned the autism treatment program involving Google Glass, but there are many more. You can find AR apps that show veins under the skin for nurses to do IV shots better and anatomy learning augmented reality apps. One of the projects that uses Google Glass for healthcare is Augmedix. The company works on the AR app providing doctors with immediate information about their patients while they examine them. With the app, doctors spend less time at their computers and more time with their patients. There is no need to pull up the patient’s record from the database when it is hanging in the air right in front of the doctor. Since Google Glass is voice-operated, the doctor’s hands are always free. Bringing all your work files, notes and documents into AR holds multiple benefits for the businesses and employees. First, there is no need to purchase monitors as anyone can have as much display space as needed – right in the air around them. Second, with the reduced need for hardware, the required office space becomes smaller which is also an advantage. Finally, viewing your files in AR resolves the security problem that many of us face. When your “screen” exists in AR only, no one is going to see it but you. You can stop worrying that somebody can see you typing the password, viewing a confidential file, or even browsing Facebook during the working hours. Besides, AR can be used in team discussions when the models, drawings, prototypes, charts or boards are created in AR instead of in their physical form. 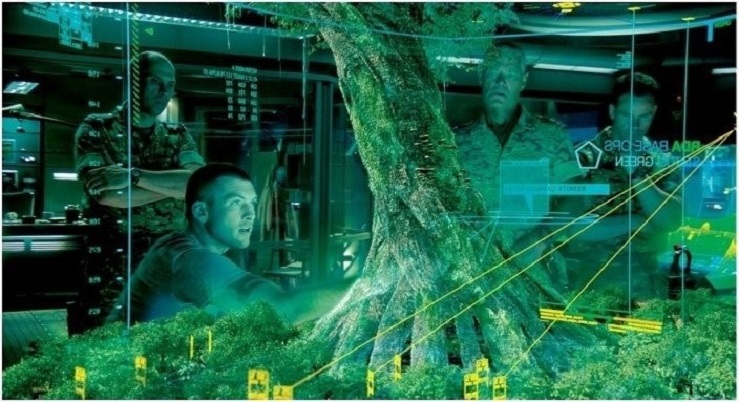 Remember how the Earth people discussed their attack on the Pandora residents in Avatar? Of course, at office meetings we usually talk about much more peaceful matters, but why not put on our AR smart glasses and discuss a new car concept or device form factor? Here, we need to tread carefully, as there are already too many ads around us. Adding more that appear out of thin air may be too much for some of us. At the same time, for its engaging capabilities and game-like experiences, augmented reality can create a better impression than boards, TV ads or city-lights. AR ads act at the emotional level establishing a certain connection between the viewer and the brand. 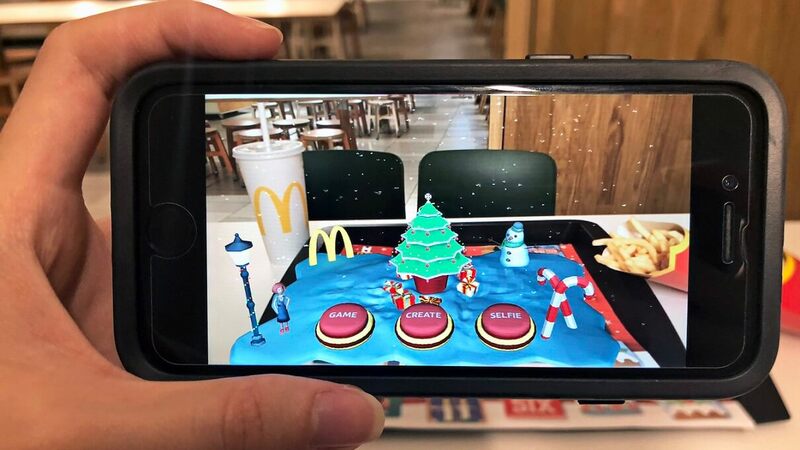 On the other hand, augmented reality can reduce the volume of other advertisements and make the context ads more focused. Imagine shopping in a supermarket where the goods you purchased before are highlighted for you. The next visitor will see something absolutely different in augmented reality, as the ads will be tailored to their interests and purchase history. By moving the advertising to the AR space, brands place the ads exactly where they have the most effect. It is like driving around the city and looking for a parking place. When you see the sign over the entrance saying “54 free”, you know that this is the place where you can park. Similarly, your AR glasses can display ads for the businesses you are looking at this very moment. Brand visibility gets much higher, and the customer can be more inclined to make the first visit. At the current stage, the AR technology is on the uprise and is experimenting with various integrations – face and motion recognition, geolocation, multi-user applications. Its implementations clearly suggest that what we used to see in sci-fi movies is slowly but surely entering our lives. AR glasses turn from cumbersome helmet-like contrivances into elegant accessories that fit with any outfit and look perfectly natural. However, these almost transparent AR devices hide the enormous power of joining the virtual world and the real one. Michael Abrash, Chief Scientist of Oculus Research, a division owned by Facebook, expects AR to replace even smartphones: “20 or 30 years from now, I predict that instead of carrying stylish smartphones everywhere, we’ll wear stylish glasses”. It seems that Mr. Abrash is close to the truth in his predictions about the future of AR, and we may very well see it with our own eyes, as this future is just around the corner. We believe that augmented reality may enhance almost any business. AR possibilities are broad and flexible, and it may find use cases that you could never imagine before. Let’s discuss your project and see whether there is a place for AR in it.